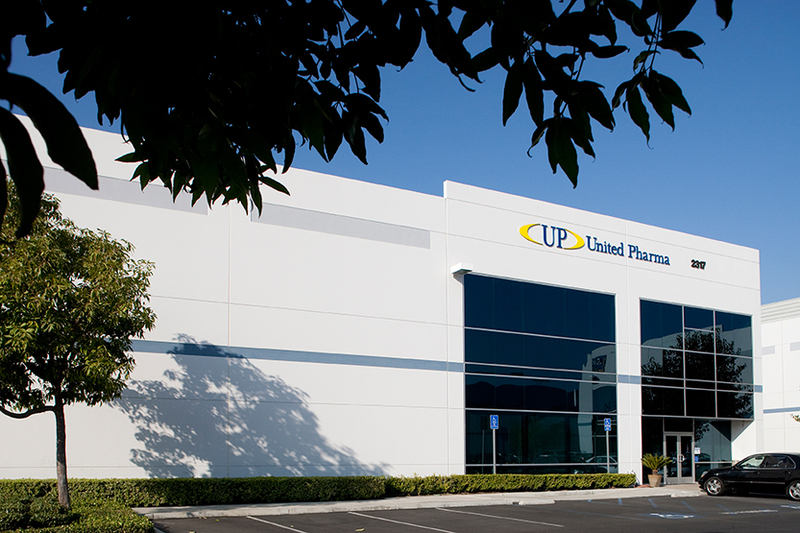 We are United Pharma LLC, a softgel contract manufacturer located in beautiful Southern California. We are a progressive, innovative manufacturing partner to our customers, our employees, our community and our environment. Founded in 2006, the company is privately held and led by a highly experienced management team with an average of 20 years in the industry. Our 55,000 square feet facility in sunny Southern California, incorporated in 2006. 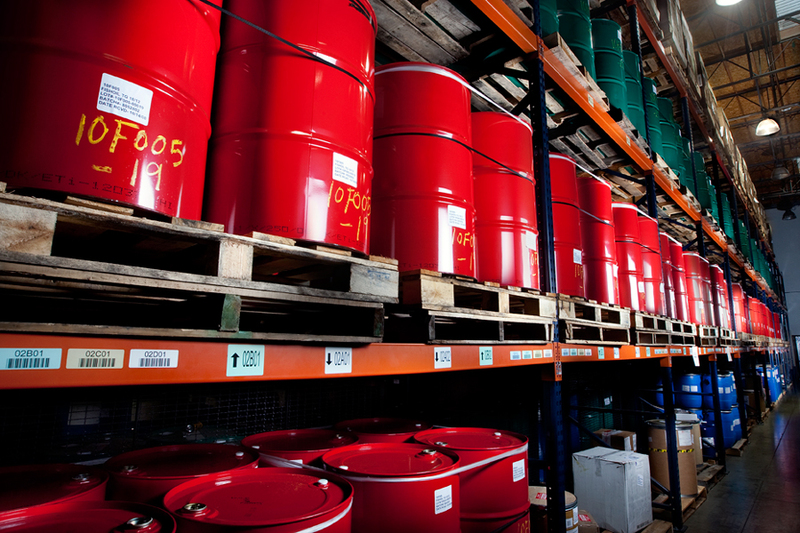 Our warehouse stores finished products and raw materials adhering to the strictest quality standards. A production specialist oversees the complex gelatin mixing used in producing softgels. Finished capsules emerging from the complex encapsulation machinery. Softgels are dried and inspected for quality before bottling. 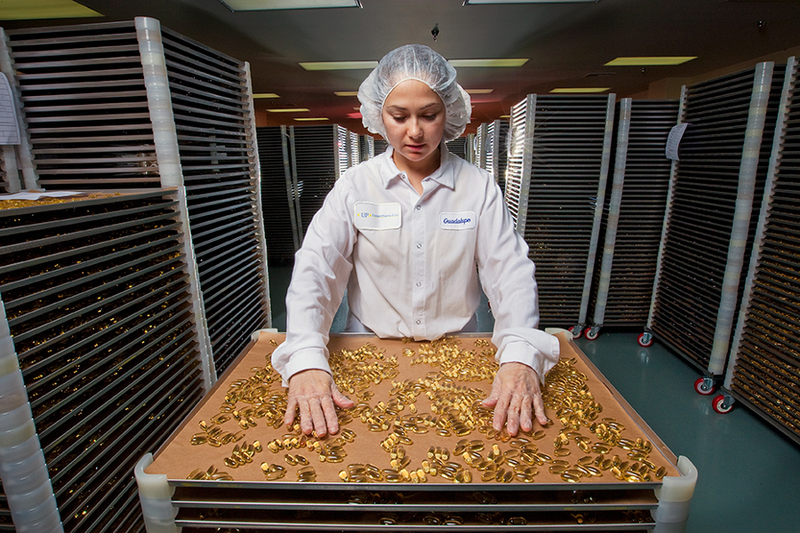 Sizing equipment ensures consistency in the finished softgels. 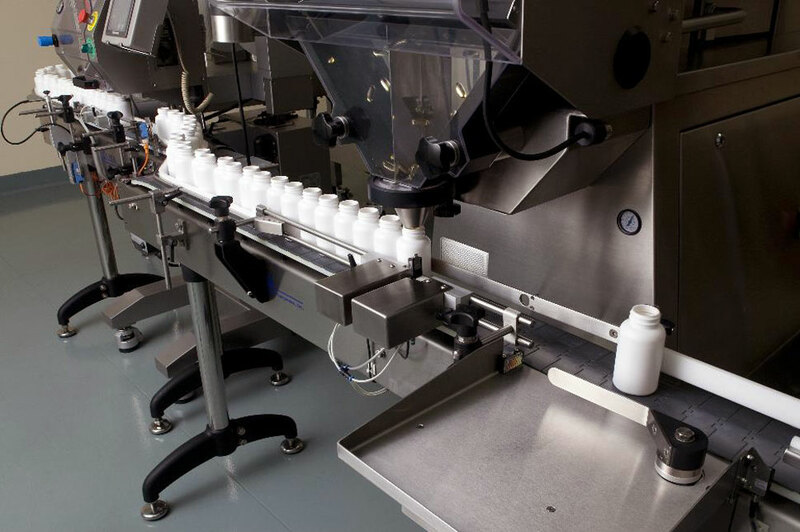 A machine fills bottles with finished softgels. We also offer custom bottling and label printing. Our production facility is fully climate-controlled for optimal temperatures and humidity. Our full-service microbiology laboratory for all your research and development needs. A lab technician examines cultures on a plate.